It is well known that aromatherapy is good for our health and well-being. Ancient Sumerians, who first formed the aromatic mixture, had already known about it. Being in a room smelling of suitable oils restores harmony, improves mood and calms the nerves. Depending on the type of fragrance, scents can also spur to action and increase concentration. Miraculous power of fragrance oils can be successfully applied also in bioethanol fires. As in a hot and humid environment scents become more intense and concentrated. Bio fires are heated with odourless bioethanol. Such bioethanol fuel, produced on the basis of the alcoholic fermentation of plants, produces no smoke, ash or soot. During the combustion of bioethanol the steam is released, which perfectly and nicely moisturises the room. When combined with essential oils it allows for achieving a captivating effect of aromatherapy. How to conjure up a magical scent in the rooms? It is just enough to add a few drops of ethereal mixture into bioethanol fuel. In some models of bio fires aromas are applied to especially built-in tanks. It’s a simple way to enjoy a pleasant atmosphere. The charm of the fire, combined with our favourite scent, creates a friendly aura, ensures clearing the air and is a source of relaxation. 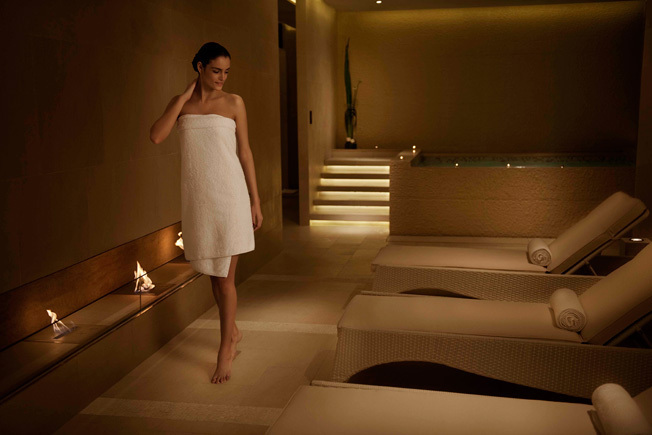 Essential oils are used in bioethanol fires not only in the privacy of our homes, but also in beauty salons and spas. Certainly in the near future they will also be used commercially in retail outlets as a perfect example of a developing aromamarketing.